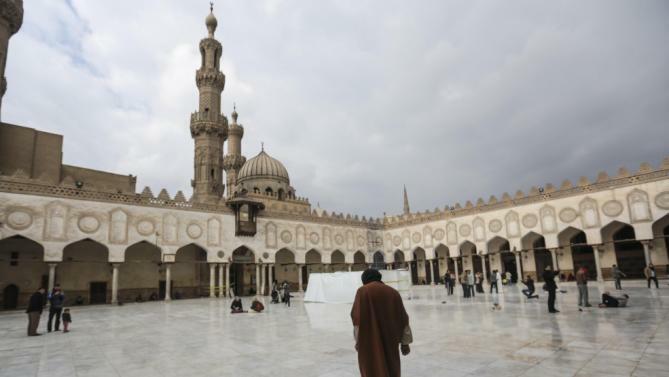 CAIRO (Reuters) — In his battle against militant Islam, Egyptian President Abdel Fattah al-Sisi is relying not just on bomber planes and soldiers but on white-turbaned clerics from Al-Azhar, Egypt’s 1,000-year-old center for Islamic learning. He wants clerics to counter radicalism in the classroom. That had to change – and the scholars had a leading role to play, in schools, mosques and on the airwaves. Surprised by the president’s bluntness, the scholars went “white as sheets,” some of those in the audience told a Western official. The president’s warning is part of a much larger project. 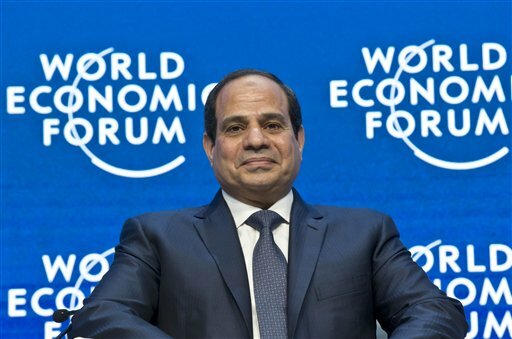 To contain the radical Islamist movement roiling his nation, Sisi has most conspicuously been using the law and brute force. But he is also promoting a more moderate and less politicized version of the faith.